Dhaka, Dec 11 (Just News): BNP has announced a countrywide protest programme for December 13, against the price hike of essential commodities, electricity and other issues. 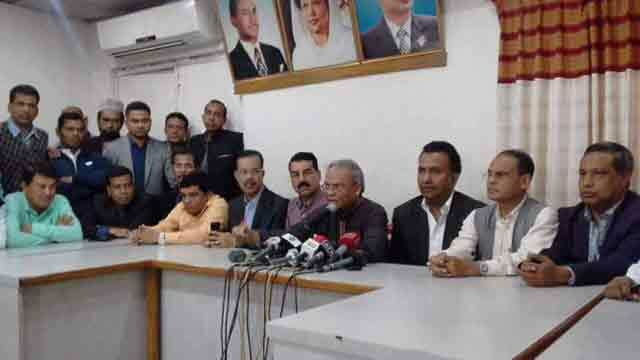 The party’s Senior Joint Secretary General Rizvi Ahmed made the announcement at a press conference at BNP’s central office in Nayapaltan this morning. He called upon party activists to stage countrywide protests in district headquarters across the country, except for Rangpur City Corporation for the upcoming elections.